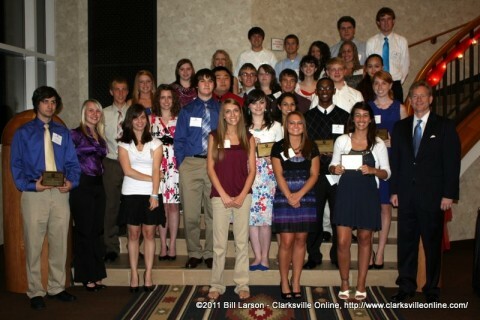 Clarksville, TN – Heritage Bank has awarded 52 students at 30 area schools $500.00 scholarships. The scholarships were made possible by the 8 year old Heritage Bank Scholarship Fund. 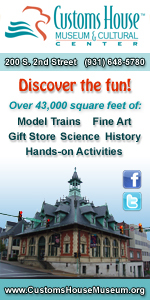 Since founding the fund, the bank has awarded college scholarships totaling $170,000 to 340 students selected from the various communities that Heritage Bank serves. This scholarship fund is one of the largest efforts made to enhance the educational endeavors for students of Western Kentucky and Tennessee.